The importance of doors cannot be underestimated or overstated. Doors act as the first barrier between you and your environs. A door keeps you safe, from unwanted people and outside stuff. It is the perfect emblem of privacy. An open door brings people inside, while a door that is closed gives people the idea to leave its residents alone, or they need to be notified before anyone tries to enter. Doors act as a request for privacy and closed doors deter thieves and unwanted guests on a daily basis. 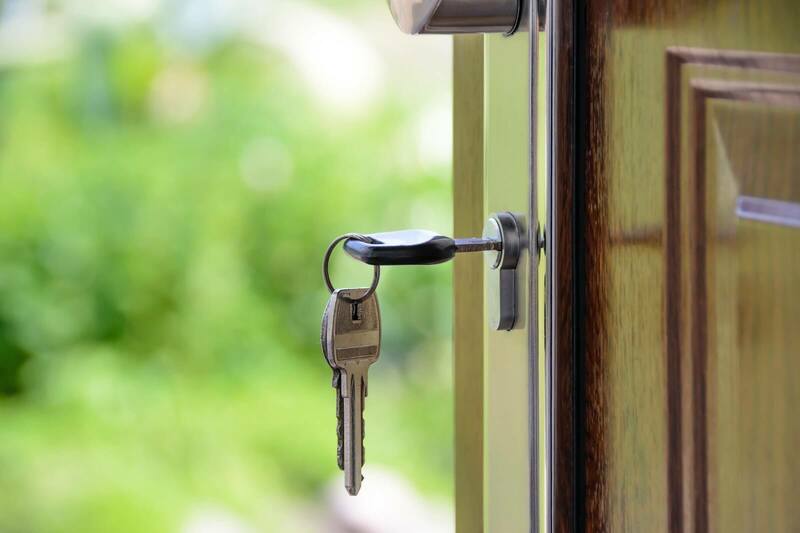 Some people view doors as their own personal statement and as an extension of their home and identity while others view them as means of protection of their private property. However, since the world is not a perfect one with perfect people, many modern style homes need to strengthen doors for their own safety and security. A door acts as a gateway and hence it should be strong and secure. The house can utilize alarms, motion sensors, surveillance cams, and even dogs, but your home needs to have a strong door, before anything else. One can maximize the security of a home by ensuring the main doors are functioning optimally. How can one assess if the doors are strong enough? Here are simple and effective methods one can do to strengthen their doors. A door is only as strong as its locks and the mechanism that holds it in place. 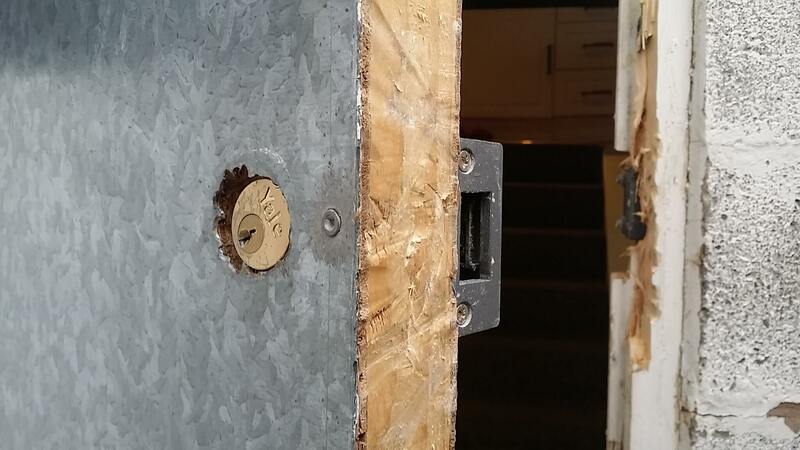 The door might be made of strongest materials but if the lock on the door is not up to the mark, your door can be easily broken down and the lock will easily be opened. It does take a huge amount of effort to break the door down, but with right locks in place, your doors can be more secure than before. There are homeowners who are not concerned about strong locks on their doors. This is dangerous since burglars can easily bypass a lock. Upgrade the locks to anti-snap cylinders and avoid using the Euro Cylinder locks. You can even add security pins to the lock mechanism to increase the efficiency. The doorframe can be weakened for different reasons and they could be kicked in if the frame is not powerful enough. The door frame can get weakened owing to improper lock alignment, or deterioration of the frame owing to age and being subjected to rough weather. Replacing the doorframe can prove to be an expensive process. Instead of a replacement, you can even strengthen your doorframe using Safe and Lock doorjamb reinforces and plates. These steel plates add to the existing door frame providing robust strength. The kind of door that you choose is extremely important. Both internal and external doors need a solid wood core so that they can withstand blows and hits and even unwanted attempts to enter the home. Solid wood doors especially the durable ones that can easily bear wear and tear, so if you’re refitting the doors; opt for the strongest ones with robust material. Wooden doors are extremely strong, and with a good lock system, one can easily secure your home from burglars. Wooden doors with glass panels can add sheen to a house, especially the entry doors. Wood is energy efficient and also stops heat from entering homes during summer, and does not allow heat to fizzle out of the door. Such doors make a grand case for home’s main entry area, and hence the most expensive. 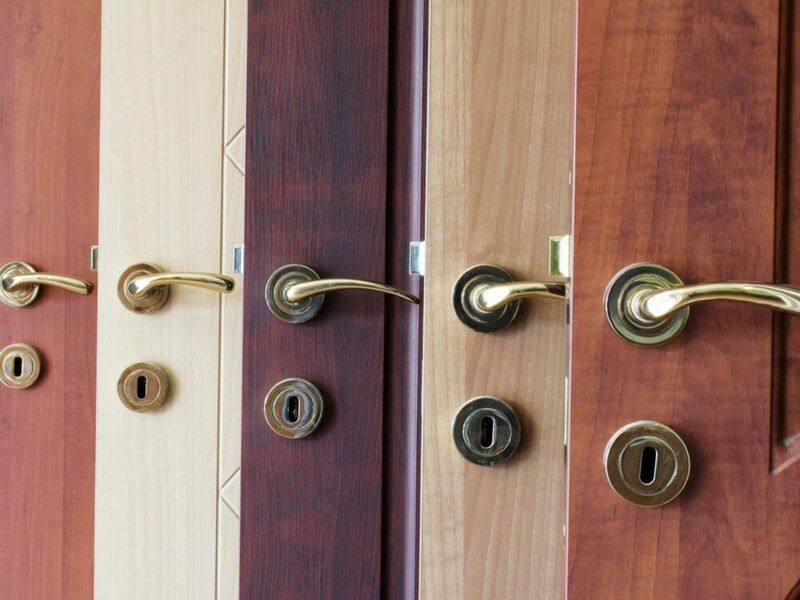 Choose wood like Mahogany, Oak, Maple, Walnut, for doors. 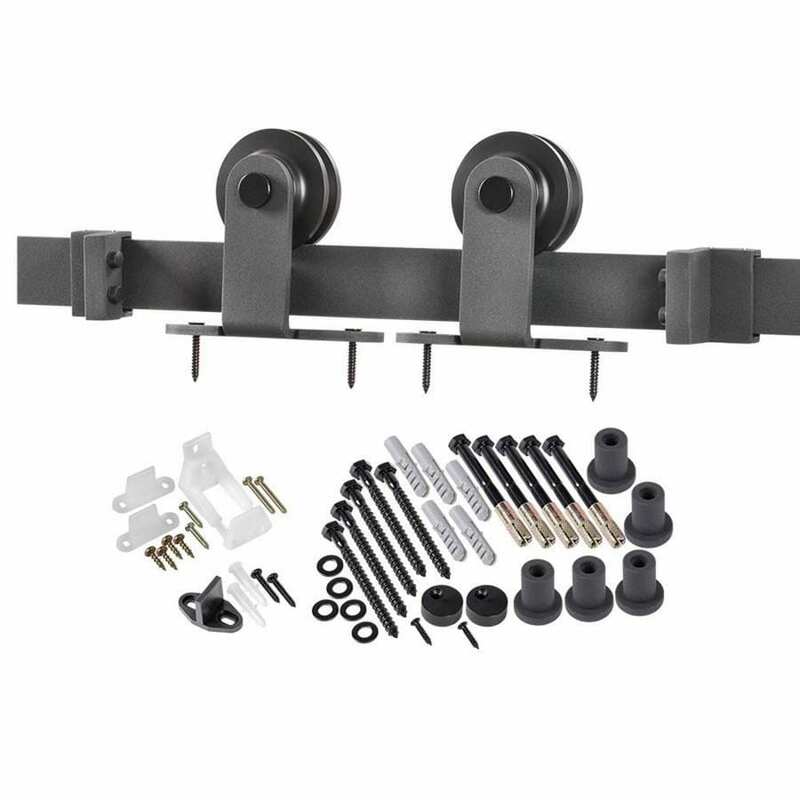 The door hardware withstands most wear and tear, especially your door hinges that are extremely crucial for the functioning of the doors. Internal and external doors can be affected negatively if door hinges are compromised in their functioning. Ensure health checks on the door hinges are regular especially to assess if the doors aren’t sticking. Check out the best and secure door hinges to ensure the doors are strongly held and used as possible. Hinges are often ignored and need to be upgraded for maximum security. Just as other door parts are important, choosing the best hinges should help in strengthening the door. Using longer screws that are inserted way into the framing can help secure hinges perfectly. 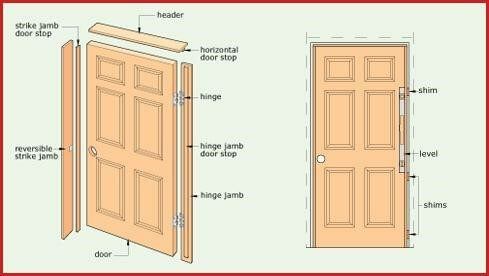 The hinges of a door are an essential part of the door that connects the door to the jamb. Most residential doors have hinges that are inward facing because the door opens up inwards. Most of these standard residential doors can withstand attacks against the hinges of the door because burglars and intruders cannot gain access to them. However, not all doors work in the same fashion. For doors that open outwards, the hinges are usually placed on either the left or right of the doors exterior and this they are easily accessible by whoever is on the outside. If the hinges on your door are compromised, it will be relatively easy for burglars to knock your door off the hinges and gain entry to your home. The hinges of the door can be secured easily using safety studs, pins, and by using setscrews. These additions to hinges can help strengthen your door. Consult a professional before you change the door hinges to ensure that you have not damaged your door in any way. The strike plate offers additional strength and resistance against any intruder or burglar. 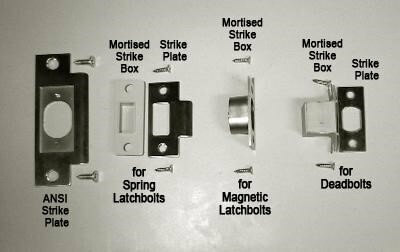 For those who do not understand the role of strike plates, need to understand that latch strike plates allow doors to open/ close in different motions. When doorknobs are rotated to open the door, latch retracts and the door is supposed to be opened. The second motion happens when doorknobs are twisted and the latch is retracted leading to opening the lip, a shiny curved metal piece fit to the doorframe. 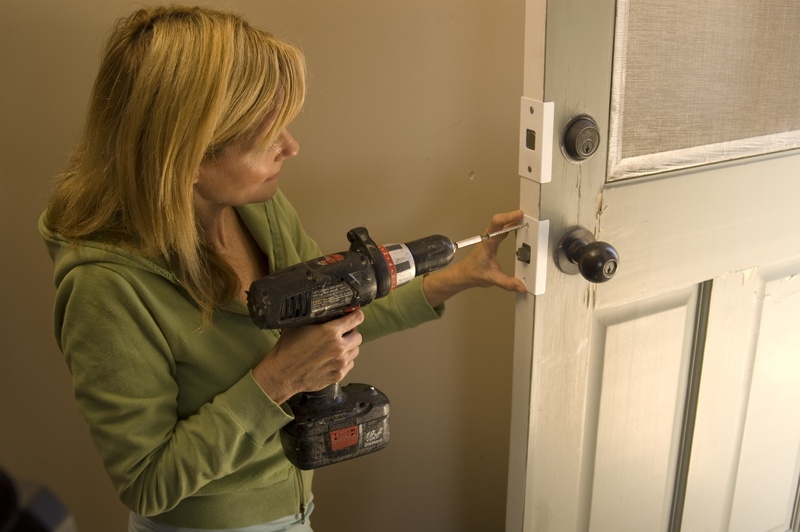 One can work on adding deadbolts to the door so that one can continue to use doors with an additional layer of security and the strike plate. Since strike plates have been perennially the weaker parts, one can focus on their implementation to be devoid of weak links. Maintaining your door is easily the most ignored part of door strengthening but surely the most important aspect. Maintaining your doors involves taking care of them and ensuring each part is in good working condition. One should check if the door material has deteriorated in any way. Check for signs of decay and monitor how the door is holding up against weather conditions. For steel doors, conduct visual inspections for wear or tear to should be patched up or repainted. Proper upkeep and maintenance can help in strengthening the door efficiently. The door should be taken care of to ensure that it functions well. A strong door can ensure after all that the home residents are safe and secure. Do not think about safety after there is a break-in. Secure your door today with the help of local efficient locksmiths who are registered within a brick and mortar shop. 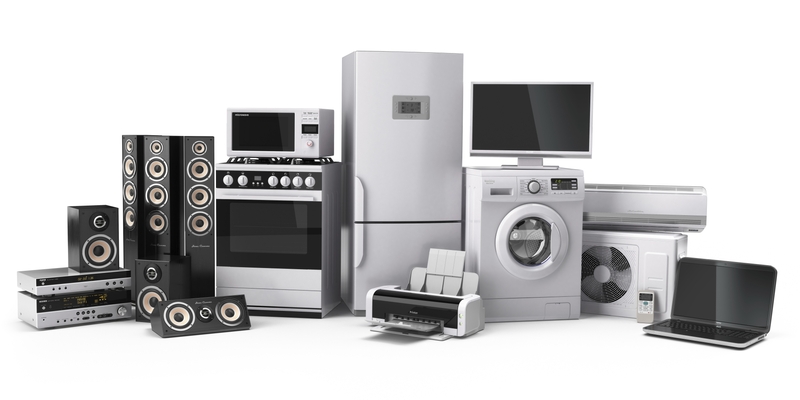 Do not leave any part of the door vulnerable to attacks, and hence get assessed by experts. Also, keep checking the door health every six months, with respect to the hinges, the door quality, the polish, the locks and the like, so that there is no compromise on the security measures. Homeowners can strengthen their doors by reinforcing their door jambs – a vertical part of a door frame that keeps the door in place. Essentially it manages the entire weight of the door and helps them open and close efficiently. The doorjambs are extremely important to prevent breach by a front kick. Reinforcing the way, the doorjamb is connected to the door, establishes a connection to separate the two. Add some connecting material to doorjamb including a strip of metal or wood that is attached to the door frame. The door jamb also minimizes chances of a door being compromised especially through sheer power and bluntness. At Emerald Doors, we pride on offering outstanding and cheap interior door of high quality to several homes. Our extensive showroom in UK, West Yorkshire offers a huge list of door accessories including locks, jambs, plates, handles, and the like. Being one of the veterans in selling a variety of doors and door accessories, it is important that we consistently align our offerings with needs of consumers, who are always on the lookout of great quality doors. The company also strives to offer several affordable doors without compromise on quality that is meant to adjust to all types of decors for construction specialists, builders, architects and many homeowners. 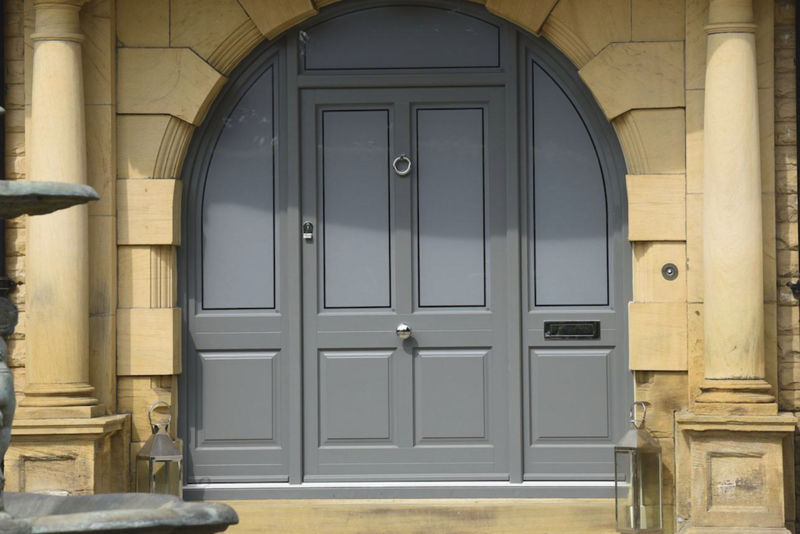 Emerald Doors also offers a wide range of bespoke doors with options that are tailored to suit every specification. Additionally, one can rest assured when buying doors from Emerald Doors, since they remain great symbols of commitment and quality.